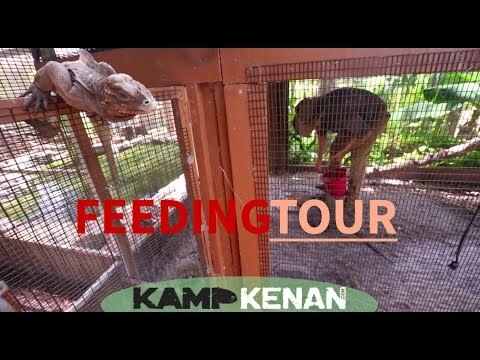 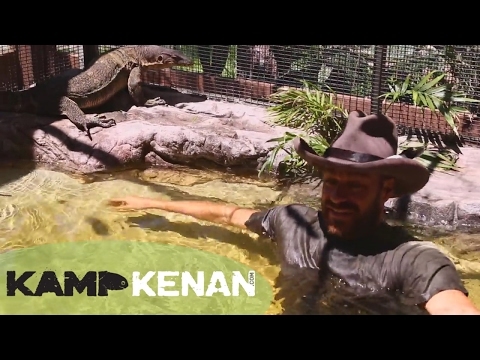 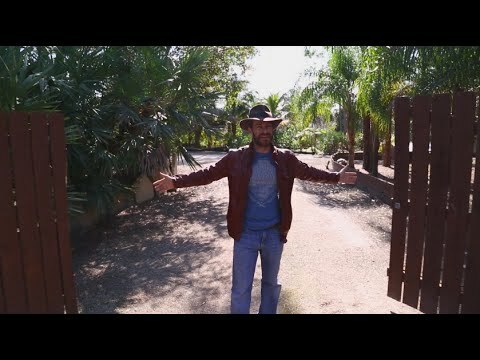 YouTube - Kenan Harkin gives us a tour and explanation of the reptile enclosures and shelters at Kamp Kenan. 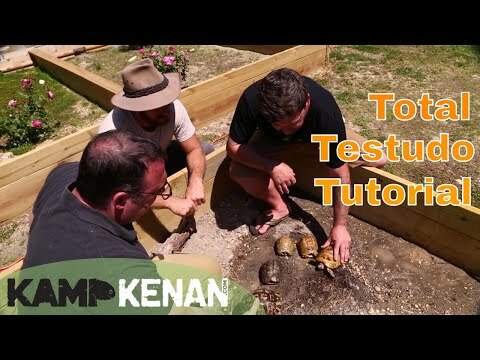 Learn the details about how he built the shelters for his rhinoceros iguana, Cuban rock iguana, water monitor lizards, Black Mountain and elongated tortoises, redfoot tortoises and sulcata tortoises. 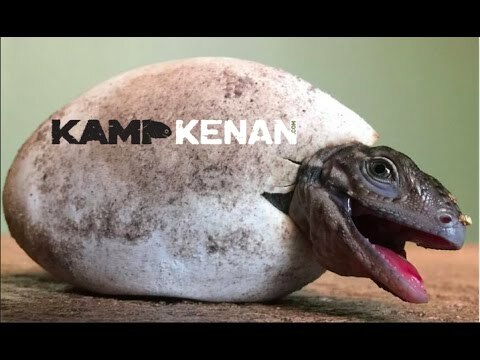 YouTube - Kenan Harkin shows off a baby rhinoceros iguana that is hatching out of its egg and then provides a detailed iguana care tutorial.